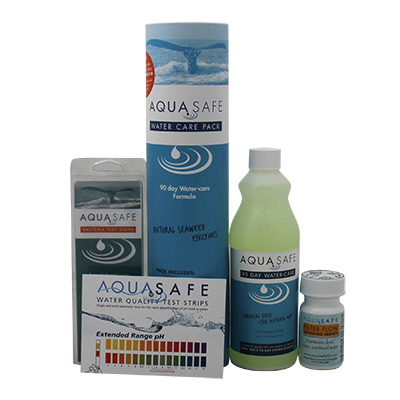 Wash your filter weekly using the AquaSafe HydroComb attached to your hosepipe. 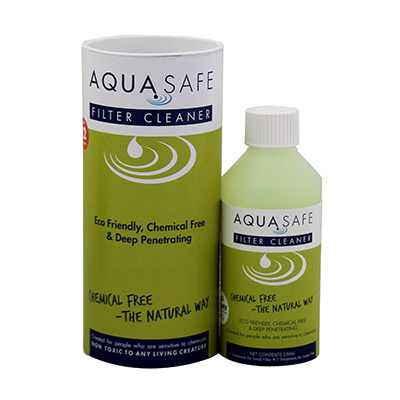 Cleans an entire filter in as little as 5 minutes! 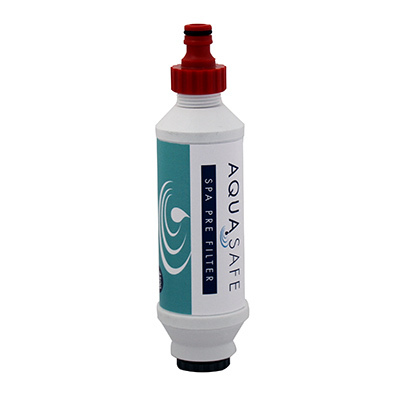 The AquaSafe HydroComb is a flat handheld powerful water sprayer. 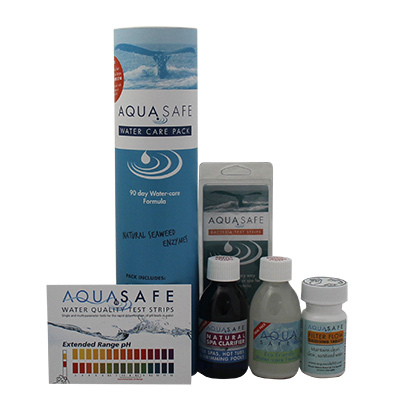 It is designed to insert into the pleats of a pool or spa cartridge filter and clean out the debris that accumulates. 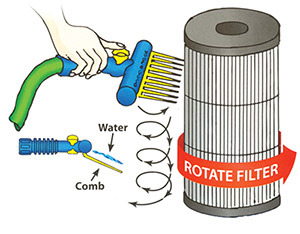 Work brush and water flow in smooth strokes working your way down the fins to the bottom of the filter. 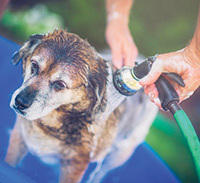 The AquaSafe HydroComb can also be used as a dog fur cleaning tool – when wash time will become fun time! 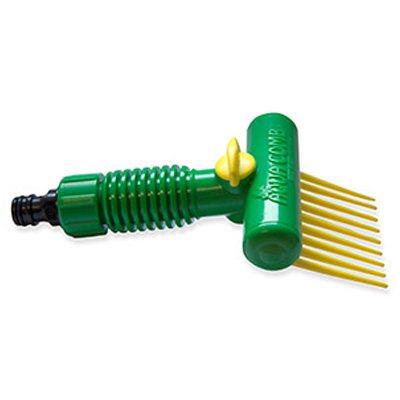 Your dog will love the massage action of the AquaSafe Top Dog HydroComb and wash time will become FUN TIME!